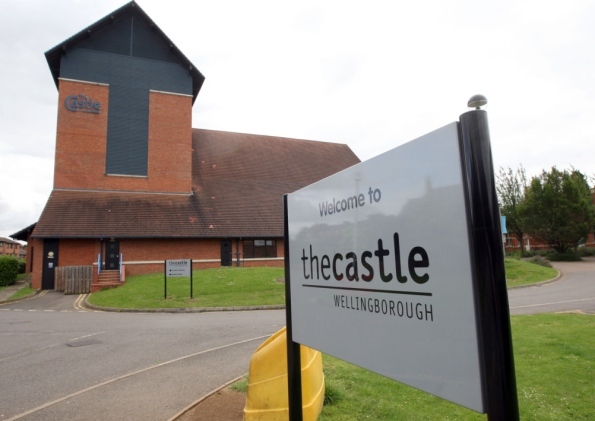 More than 80 students from The Ferrers Specialist Arts College will be seeking their own “fame” when they take to the stage at The Castle theatre in Wellingborough next week. The cast will be performing Fame - The Musical, a show based on the 1980 hit film which has a now very famous title song. The show has been performed many times by different companies, seeing its world premiere in Florida in 1988. This local staging will be performed on Tuesday July 2 and Wednesday July 3 at 7.30pm. Tickets cost £8 or £10. To book tickets, see the website www.thecastle.org.uk. This amateur production is presented by arrangement with Josef Weinberger on behalf of Music Theatre International of New York.